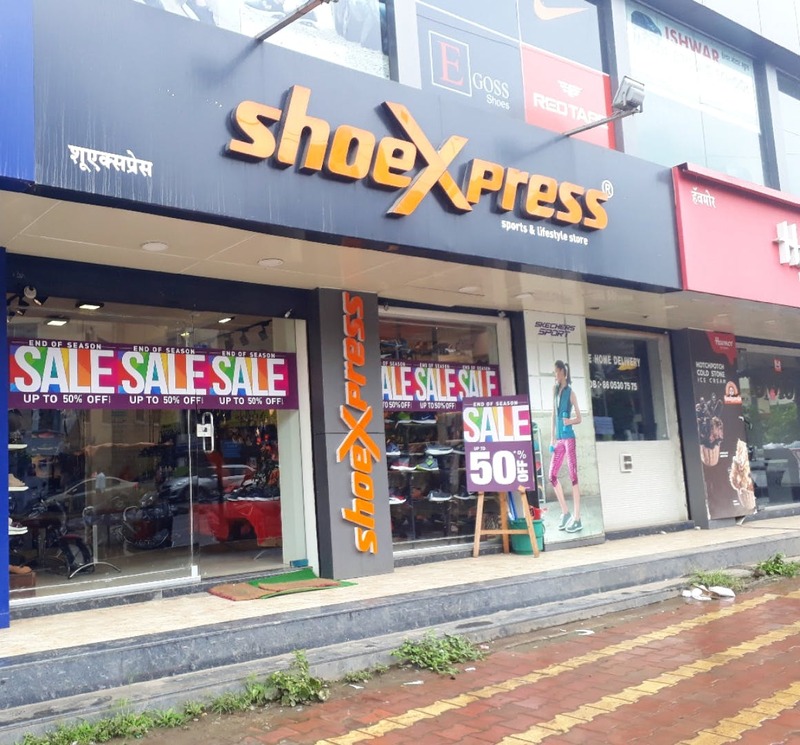 Reinstate your right to have unlimited shoes and stock up your racks with different varieties from Shoexpress situated on Baner Road. Lucky for you, they are running an up to 50% offer where you can grab your favourite brands like Catwalk, INC. 5 and many more, at a throw-away price. Starting at INR 399, they have a huge collection of fancy sandals, sparkle peep-toes and floaters. Boys, don't be disappointed, they have innumerable options of sports shoes and leather ones in brands like Allen Cooper & Bond Street. We loved their INC. 5 fancy sparkle peep-toes and other sandals which are available in abundance. We recommend you check it out. We felt there were hardly any options for boot lovers.